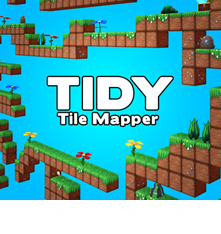 Tidy Tools: Tidy TileMapper: Streaming Maps - the update! 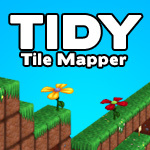 Tidy TileMapper: Streaming Maps - the update! 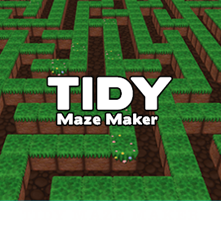 Streaming maps! 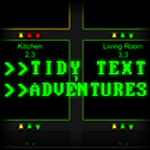 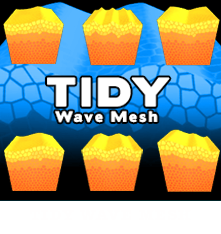 The new (long-overdue) addition to Tidy TileMapper. 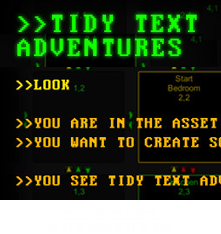 Submitted as at the 5th of September, glorious year of 2012 - so it should be live for download within a few days.